Home / exam analysis / IBPS PO / IBPS PO Mains Exam (26th November 2017) - How was your Exam ? 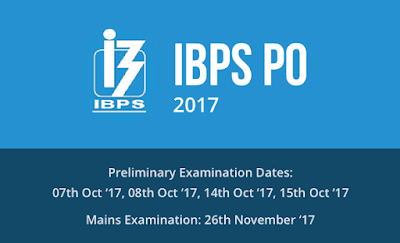 IBPS PO Mains Exam (26th November 2017) - How was your Exam ? 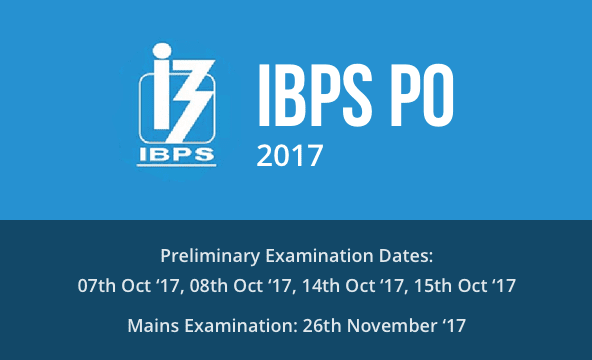 The IBPS PO Mains exam on 26th November 2017 is going to be over now. So, it's time to share your experience with the IBPS PO MAins exam as it will help you know bits and parts of the IBPS PO MAins exam. Share your Today IBPS PO Mains exam review and know where you stand among thousands of aspirants who appeared for the IBPS PO 2017 MAins exam. And if you remember any questions or the type, share it with us. This section had 35 questions for 40 marks with a time limit of 40 minutes. There were many new introductions in new pattern questions in English Section of this exam. The cloze test questions asked were of a totally new pattern, where there were two possible answers against a blank.There were new types of connector questions asked in this exam, where 2 words were given and five sentences and students had to identify the combination of sentences that can be connected using the given two connecting words. Error Detection questions also came with a twist, as in a sentence there was a part marked in bold which was grammatically correct and the student had to identify the erroneous part in the rest of the sentence. With such a difficulty level it is best to stay calm and first invest time in reading the directions properly. There were 2 reading comprehensions with 5 questions in each set. The level of this question was Moderate when compared to the rest of the exam. There were around 3 questions from Budget and 3-4 questions from static awareness. Rest was Current Affairs and Banking Awareness where number of questions from Banking awareness was more than current affairs. 3. Write a letter to the branch manager requesting him to block your credit card as you've lost it and ask him to issue you a new card. The difficulty level of Reasoning & Computer Aptitude, General/ Economy/ Banking Awareness, English Language, Data Analysis & Interpretation and English Language (Letter Writing & Essay).